1.刘敏, 尹士男. 胰岛素自身免疫综合征. 药品评价, 2015, 12(11): 34-38. 2.贾伟平，陆菊明，纪立农，等. 中国 2 型糖尿病防治指南（2017 版）. 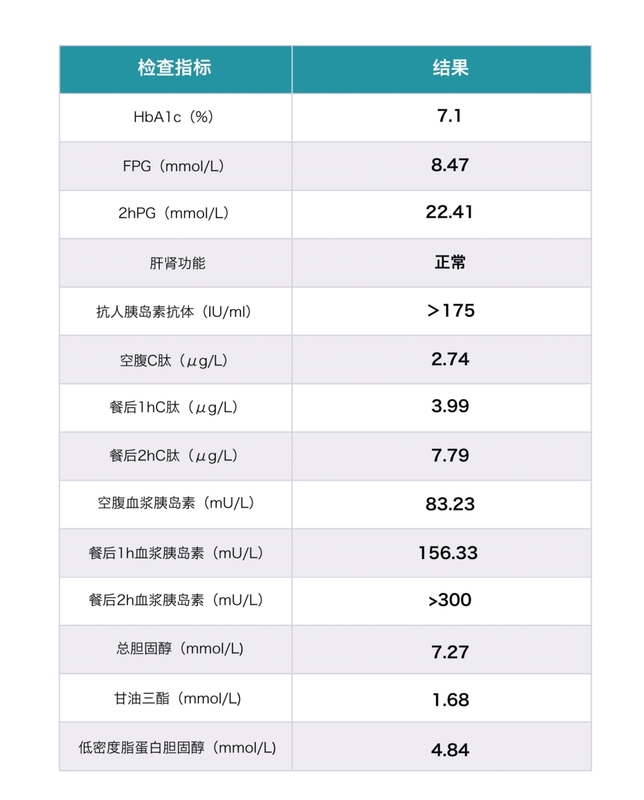 中华糖尿病杂志，2018, 10（1）: 4-67. 4.中华医学会内分泌学分会. 中国成人 2 型糖尿病胰岛素促泌剂应用的专家共识.《中华内分泌代谢杂志, 2012, 28(4): 261-261. 5.E Moghissi, F Ismail-Beigi, RC Devine, et al. Hypoglycemia: minimizing its impact in type 2 diabetes. Endocrine Practice, 2013, 19 (3): 526-535. 7.Schwartz SS, Epstein S, Corkey BE,et al. The Time Is Right for a New Classification System for Diabetes: Rationale and Implications of the β-Cell-Centric Classification Schema. Diabetes Care, 2016, 39(2): 179-86. 8.Del Guerra S, Parentini C, Bracci C, et al. Insulin release form isolated, human islets after acute or prolonged exposure to glimepiride. Acta Diabetol, 2000, 37(3): 139-41. 9.Korytkowski M, Thomas A, Reid L, Tedesco MB, et al. Glimepiride improves both first and second phases of insulin secretion in type 2 diabetes. Diabetes Care, 2002, 25(9): 1607-11. 10.Müller G. The molecular mechanism of the insulin-mimetic/sensitizing activity of the antidiabetic sulfonylurea drug Amaryl. Mol Med, 2000, 6(11): 907-33. 11.Kramer W, Müller G, Girbig F, et al. The molecular interaction of sulfonylureas with beta-cell ATP-sensitive K(+)-channels. Diabetes Res Clin Pract, 1995, 28 Suppl: S67-80. 12.Kendall DM, Cuddihy RM, Bergenstal RM. Clinical application of incretin-based therapy: therapeutic potential, patient selection and clinical use. Am J Med. 2009, 122(6 Suppl): S37-50. 13.李益明. DPP-4 抑制剂的独特作用机制: 胰岛α、β细胞双调节作用. 药品评价, 2014 (7): 21-25. 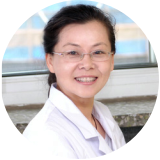 14.Liu Y, Hong T. Combination therapy of dipeptidyl peptidase-4 inhibitors and metformin in type 2 diabetes: rationale and evidence. Diabetes Obes Metab, 2014, 16(2): 111-7. 15.中华医学会糖尿病学分会. 基于胰高血糖素样肽 1 降糖药物的临床应用共识. 中华糖尿病杂志, 2014, 6（1）: 14-20. 16.Garber AJ, Abrahamson MJ, Barzilay JI, et al. CONSENSU STATEMENT BY THE AMERICAN ASSOCIATION OF CLINICAL ENDOCRINOLOGISTS AND AMERICAN COLLEGE OF ENDOCRINOLOGY ON THE COMPREHENSIVE TYPE 2 DIABETES MANAGEMENT ALGORITHM – 2018 EXECUTIVE SUMMARY. Endocr Pract, 2018, 24(1): 91-120. 17.Yang W, Liu J, Shan Z, et al. Acarbose compared with metformin as initial therapy in patients with newly diagnosed type 2 diabetes: an open-label, non-inferiority randomised trial. Lancet Diabetes Endocrinol, 2014, 2(1): 46-55. 18.T. Kadowaki, K. Kondo. Efﬁcacy and safety of teneligliptin added to glimepiride in Japanese patients with type 2 diabetes mellitus: a randomized, double-blind, placebo-controlled study with an open-label, long-term extension. Diabetes, Obesity and Metabolism, 2014, 16: 418-425.